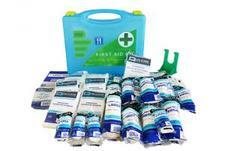 Welcome to the ProTrainings First Aid and Health & Safety Products Store. 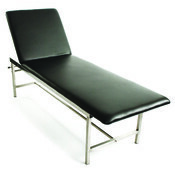 Here you will find various items that may be helpful as a worker or in the home. You may also visit the ProTrainings Apparel and Merchandise Shop to purchase ProTrainings T-Shirts and other items with our logo. 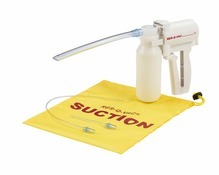 If there is something you need and cannot find it here, visit our First Aid Equipment Store, which has more than 1000 items. We are only able to ship to mainland UK and there may be additional delivery if you are from Scotland or Northern Ireland. Please ask for a quote. 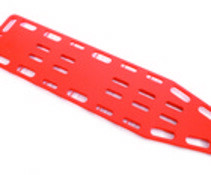 All items are sent by trackable delivery, so you will need to sign for them when they arrive or arrange redelivery with the carrier/post office. We are only able to ship to mainland UK and there may be additional delivery if you are from Scotland or Northern Ireland. Please ask for a quote. All items are sent by trackable delivery, so you will need to sign for them when they arrive or arrange redelivery with the carrier/post office. You may also visit the ProTrainings Apparel and Merchandise Shop to purchase ProTrainings T-Shirts and other items with our logo. 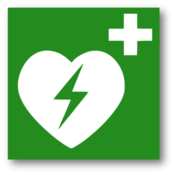 If there is something you need and cannot find it here, visit our First Aid Equipment Store, which has more than 1000 items. 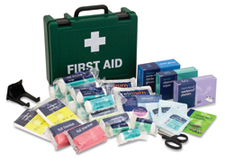 There are many different first aid kits available and a selection are listed here. if you would like other types please email us. You can also buy a paper version of the ProTrainings student manuals for all courses. We have listed the main ones here.